Meals are cooked by Chartwells, a well-known catering company, with a choice of menu, taking account of dietary needs related to health or religious requirements. Meals are paid for in advance by login in to your Parent Pay account. All key stage one children are entitled to a free school meals. 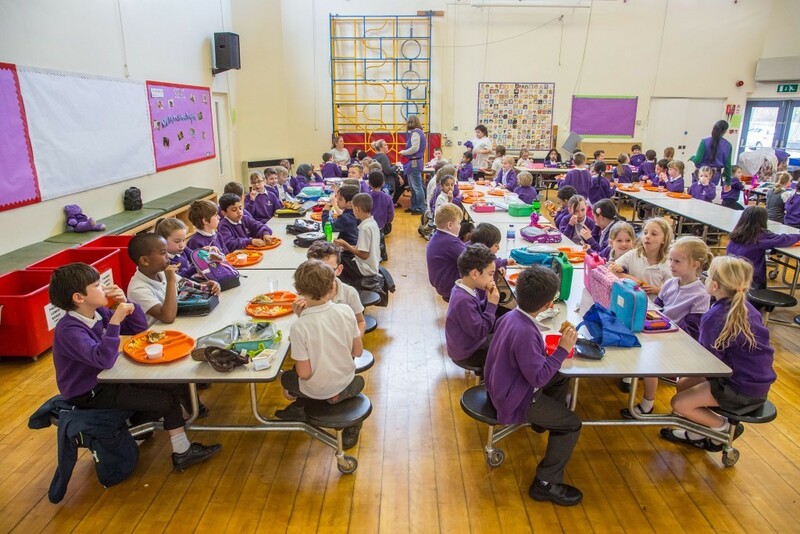 Families receiving Income Support or Job seeker Allowance (Income-based) are entitled to free school meals once the school is in receipt of the correct paperwork. From September 2018, we are requesting that all children in Reception, Year 1 and Year 2 have Universal Infant Free School Meals (UIFSM) in school each day. This will remove the Packed Lunch option from all infant aged pupils unless you have a particular reason for this. If you feel that your child will need to have packed lunch please speak to the school office. There are many benefits for the children of eating together in this way, as well as the financial savings for you at home. 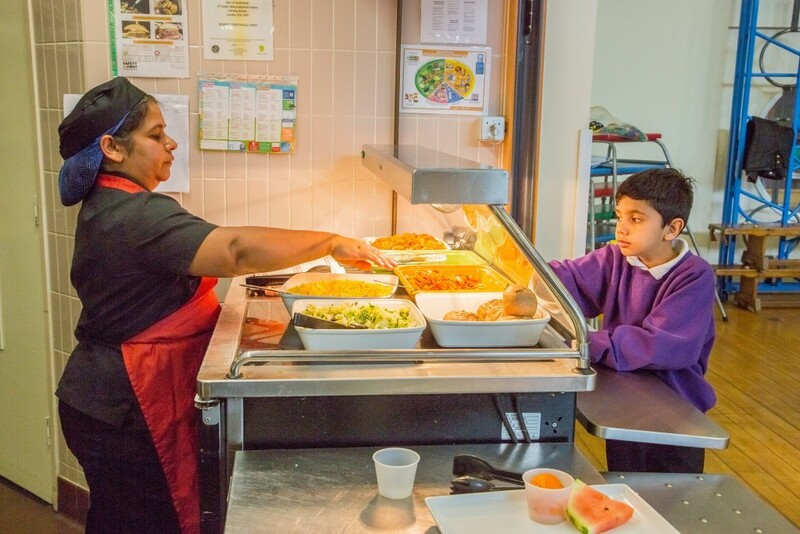 We have also noticed that when children have school meals together, it promotes positive interactions and can even encourage your child to try new foods. 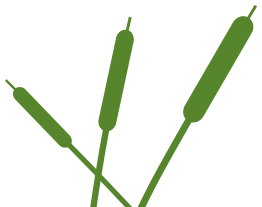 We understand that some children suffer from food allergies and would need a special diet. Our current food provider, Chartwells, are happy to accommodate this and can provide alternative menus where necessary. Meals should be ordered online, in half termly or weekly chunks, via the Parentpay site which can be accessed via your computer, iPad or Smartphone. If you require help with this, we will be happy to assist in the school office. For our junior pupils, there is a choice of school lunches or packed lunch. We hope that many of our children in KS2 will take up school lunches. For junior children, including FSM, lunches must be ordered in advance online in the same way please.